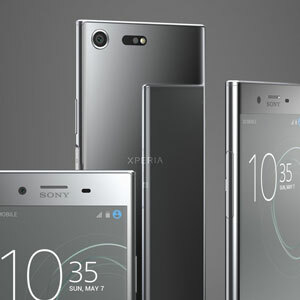 Sony Mobile has announced their second flagship device with a 4K Display which is know as Xperia XZ Premium. 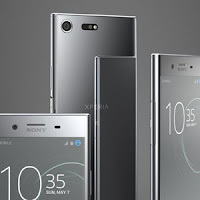 Xperia XZ Premium has a big new 5.5 inch 4K HDR Display and it is powered with Sony's first memory embedded stacked image sensor which is capable of 960 frames per second super slow motion video. Xperia XZ Premium has a 19MP main camera sensor with a higher pixel pitch (1.22μm) and a front camera with 13 Megapixels. With the Motion Eye Technology your are allows for predictive photo capture. 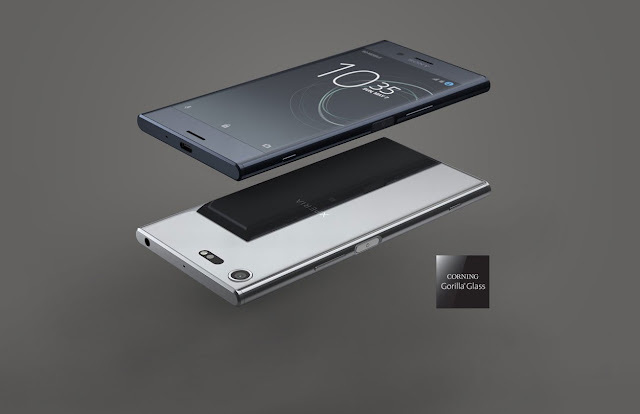 Xperia XZ Premium is powered by the latest Qualcomm Snapdragon 835 Soc with 4GB of Ram and 64GB internal storage which can be extended up to 256GB with the Micros SD slot. Other features include Bluetooth 5.0, Qualcomm Quick Charge 3.0, the use of Corning Gorilla Glass 5 on the front and back of the handset, IP65/IP68 dust and water resistance, USB Type-C port, a 3.5mm headphone jack and Stereo speaker with S-Force Front Surround. 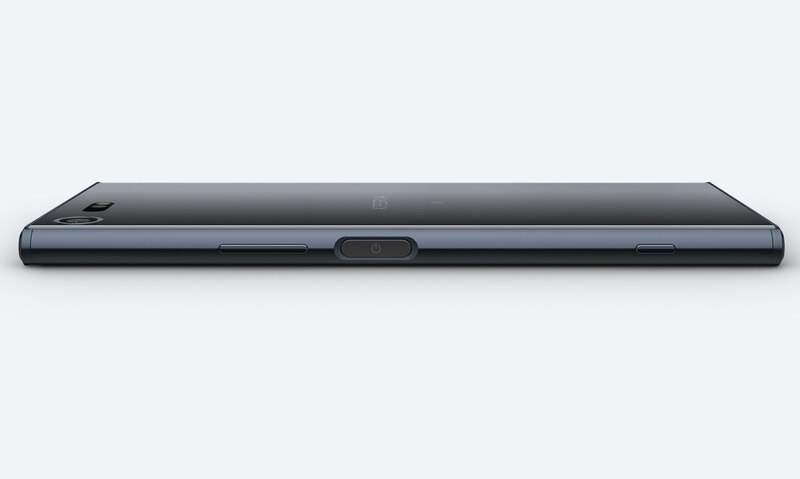 Xperia XZ Premium includes a 3230mAh embedded battery which is slightly smaller when compared to previous Xperia Z5 Premium. According to Sony the handset will launch in Luminous Chrome and Deep sea Black colors when it launches in late Spring 2017. Check the videos below.